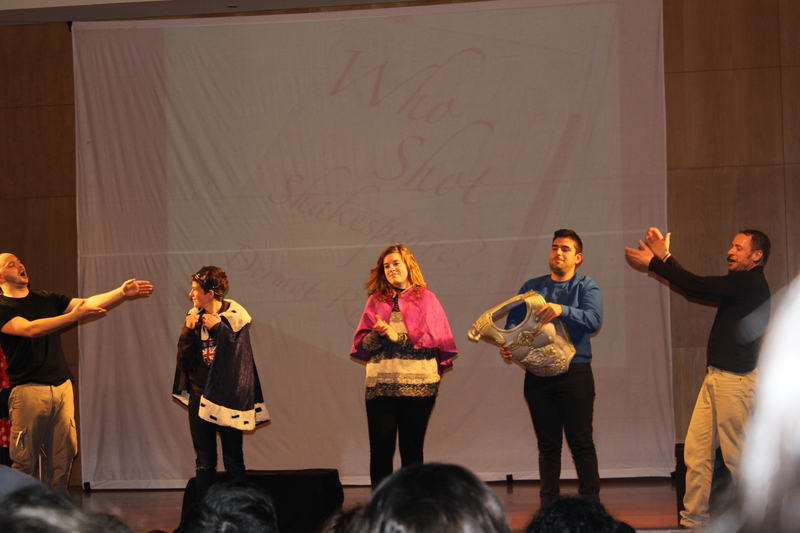 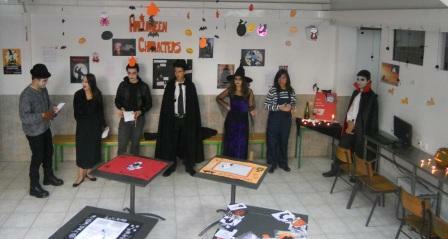 Here are our students presenting the first Wallpaper. 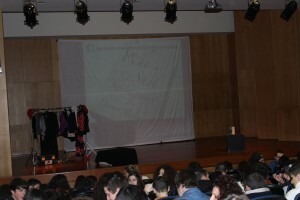 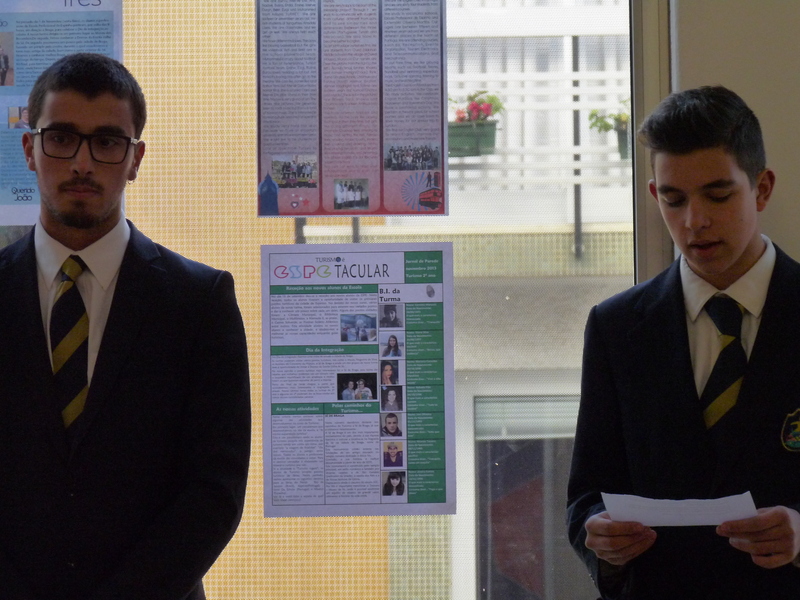 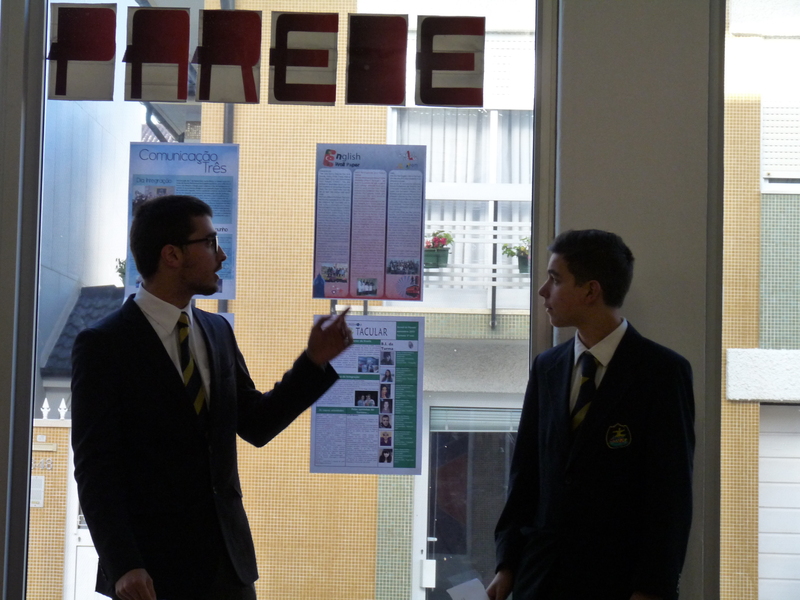 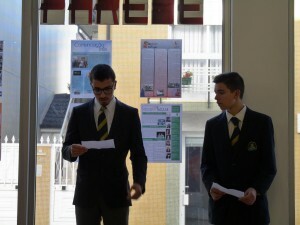 This time Gabriel Silva and Pedro Tavares, from the course of Events Organization, did the presentation. 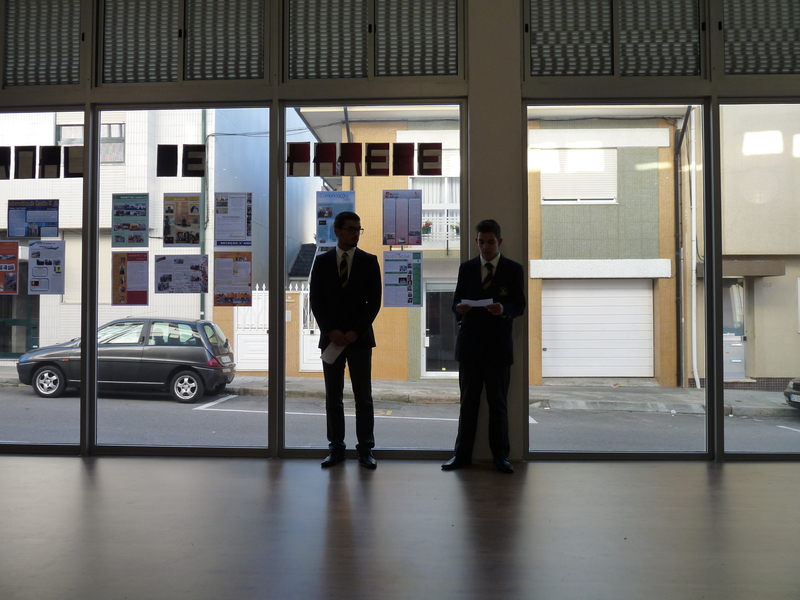 They were a bit nervous, but they have done a great job! 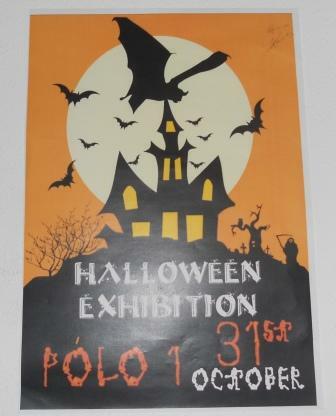 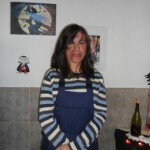 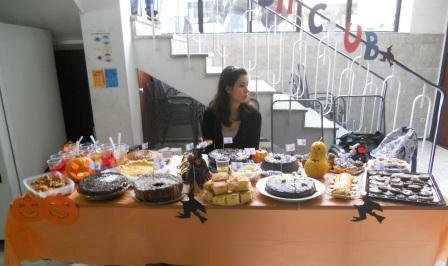 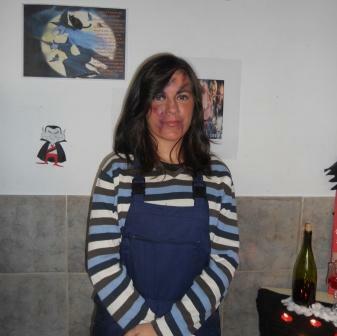 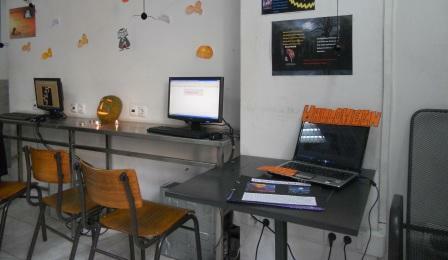 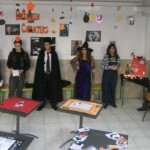 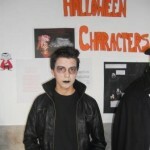 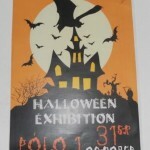 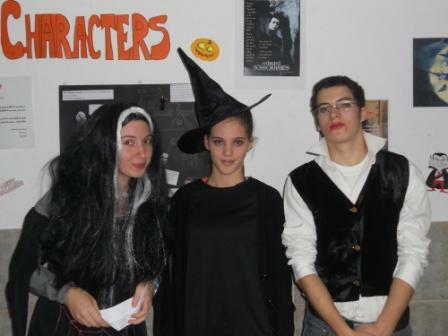 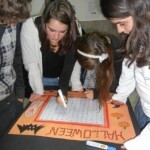 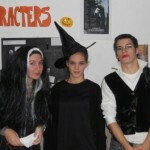 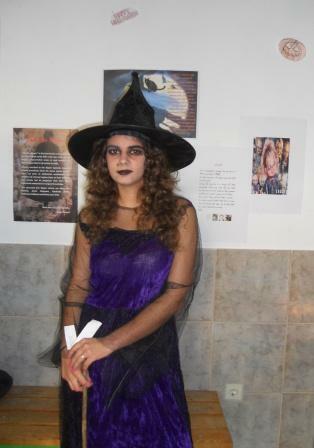 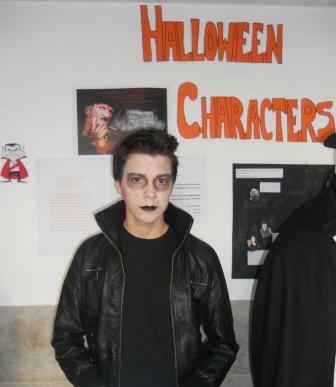 On Monday 31st we celebrated Halloween at our school. 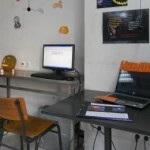 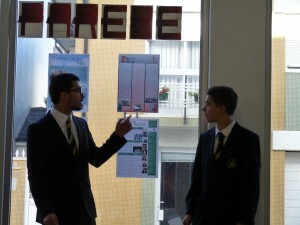 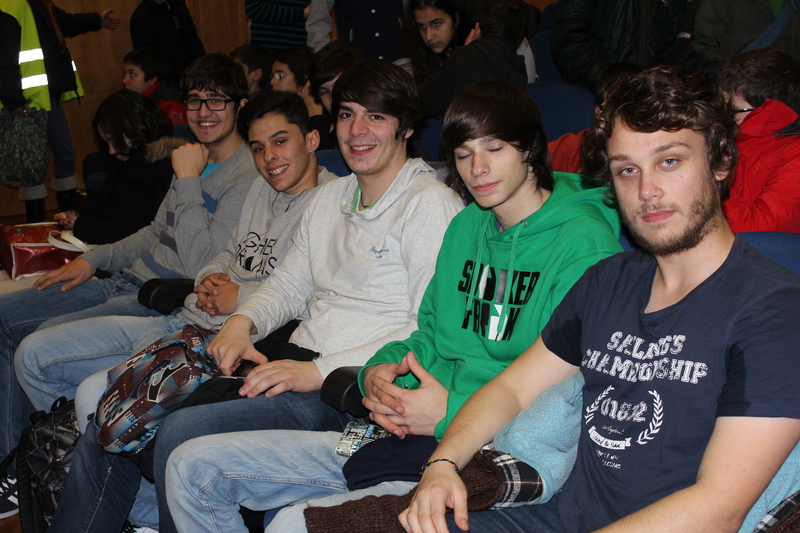 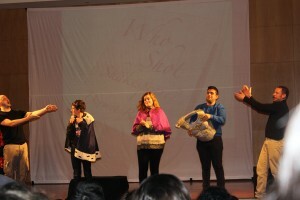 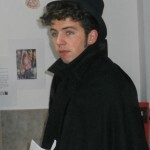 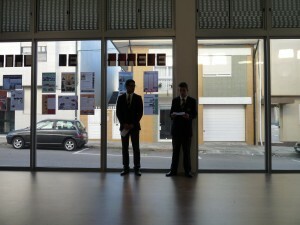 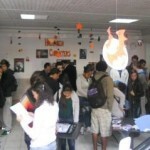 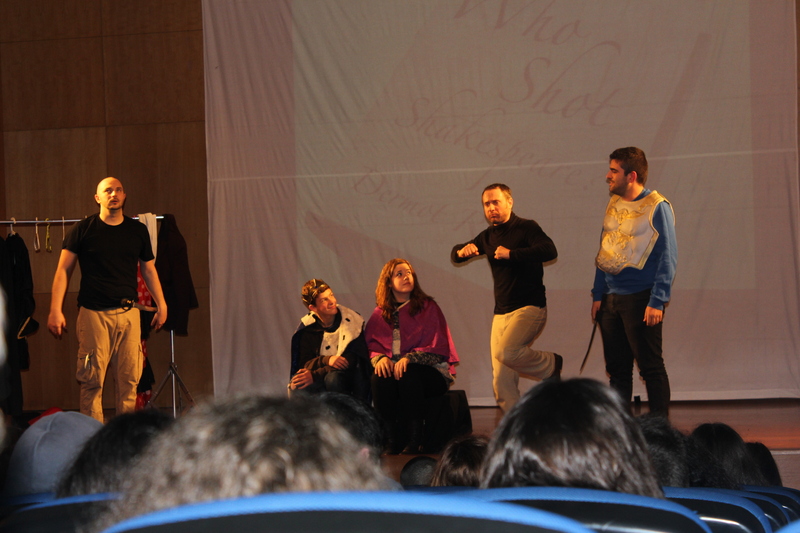 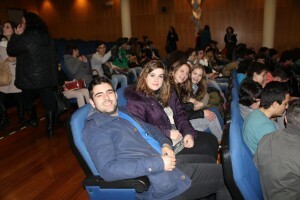 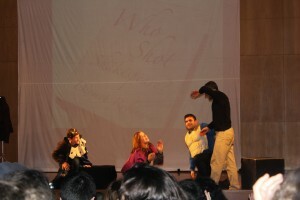 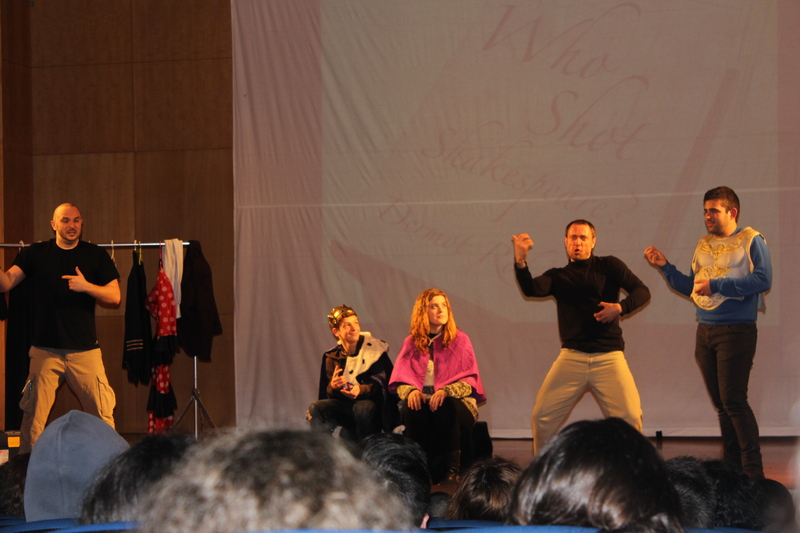 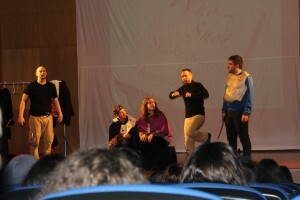 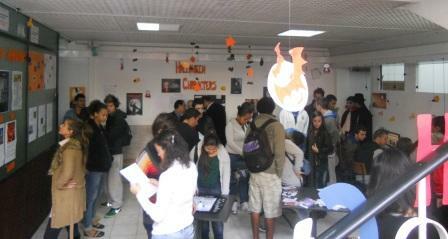 It was funny and all the classes worked and visited our exhibition. 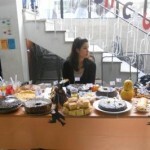 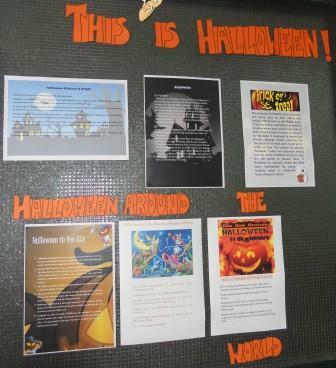 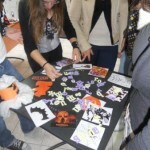 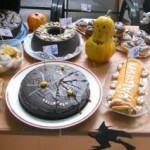 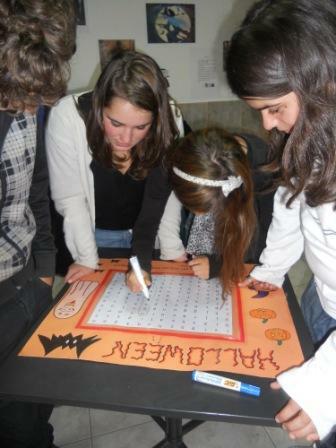 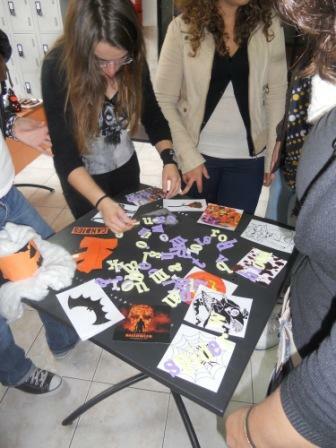 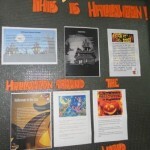 Some students presented some well-known Halloween characters, some did posters about Halloween traditions around the world, some made computer games and the English Club members made Halloween cakes. 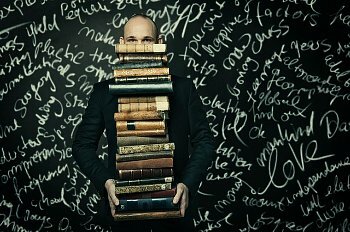 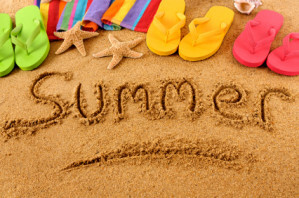 We are happy to have begun our new school year at Espe and EOM and look forward to the fun and hard work that the coming months hold in store for us all.